Emeritus Professor Jenny Hocking is an award-winning biographer, script-writer and one of Australia’s best-known political biographers. 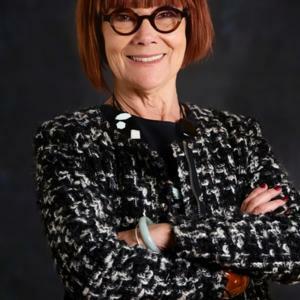 She is Emeritus Professor at Monash University and the inaugural Distinguished Whitlam Fellow with the Whitlam Institute at the University of Western Sydney. Professor Hocking is the author of the two-volume biography of Australian Prime Minister, Gough Whitlam – Gough Whitlam: His Time and Gough Whitlam: A Moment in History – winner of the Fellowship of Australian Writers Barbara Ramsden Award and shortlisted for several major literary awards including the National Biography Award, The Age Book of the Year, the Magarey Medal for Biography and the Prime Minister’s Awards for Literature. She has also written biographies of High Court justice Lionel Murphy and the Australian communist author Frank Hardy.